Well! Winter culinary events brighten dreary days with flavorful food and wine pairings, cooking demos led by renowned chefs and other activities that embrace the snowy season. And here also the 7 winter food festival that you don’s wanna miss. WinterFest at The Resort at Paws Up, a luxury ranch resort about an hour’s drive from Missoula, is a weekend for gourmets. 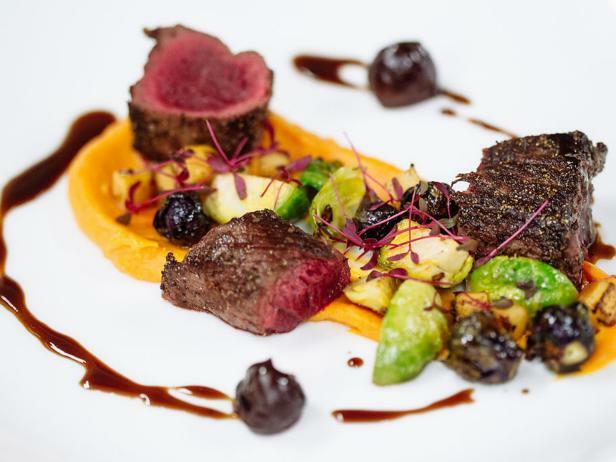 It features top chefs, wine pairings with a master sommelier, cooking demos and workshops and lots of wintery wilderness adventures. Chefs Colby Garrelts and Megan Garrelts, from Kansas City restaurants Bluestem and Rye, will appear, along with Ben Jones, the resort’s executive chef. Guests won’t just dine on delicious foods; they’ll also be invited to cook alongside some of television’s culinary stars. 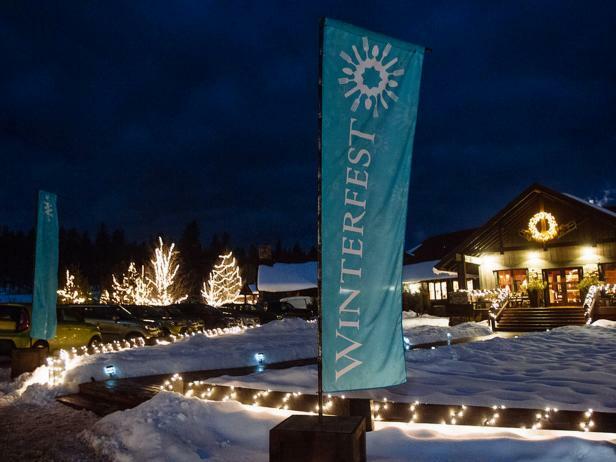 The WinterFest package includes such cold-weather activities as sleigh rides, ice skating (with speciality cocktails served at an ice bar), snowmobile and horseback rides, cross-country skiing and more. Try your hand at curling on the ice rink, treat yourself to the spa, toast marshmallows around a roaring fire, and enjoy live music (don’t miss Brian Pounds, a singer-songwriter from NBC’s The Voice). Finish up the weekend with a guided “Glow-Shoe” snowshoe walk. See the website for a schedule and all-inclusive rates. 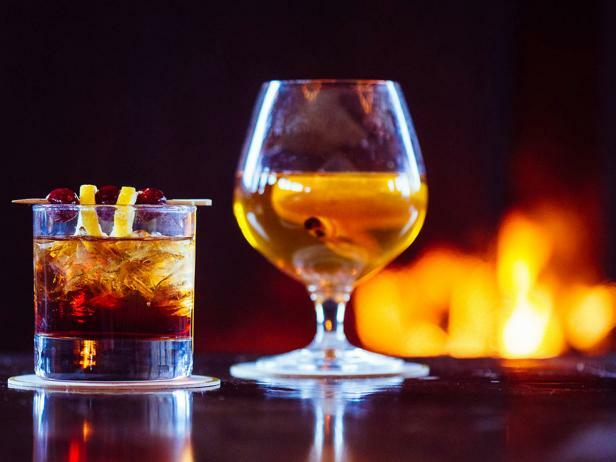 Beaver Creek, a World Cup ski destination, warms up guests with fine dining, handcrafted cocktails and great wines during Winter Culinary Weekend, Jan. 19-22. 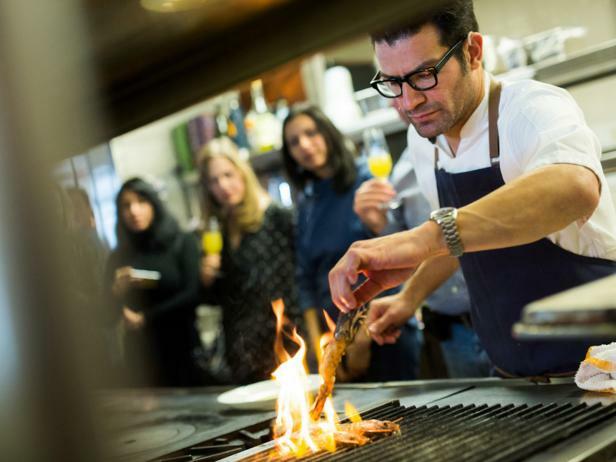 This year, Beaver Creek Resort’s top chefs, and celebrity guest chefs like Carla Hall and Tobie Puttock, will be on hand for cooking sessions and gourmet meals. Act fast, if you want tickets to a private dinner in one of the popular other on-mountain cabins, like Allie’s Cabin, shown below. 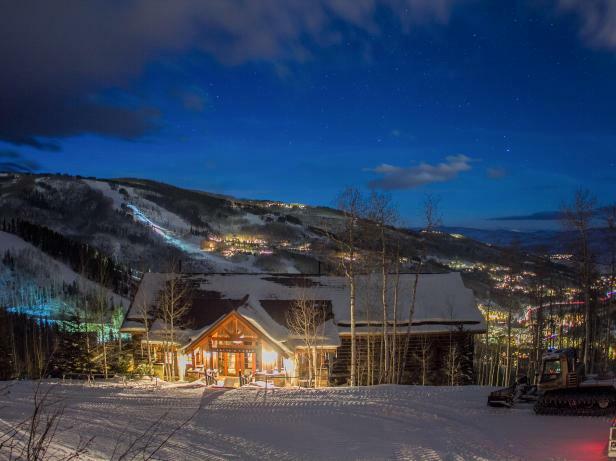 Some culinary events will be held at Park Hyatt Beaver Creek Resort and Spa or local restaurants (you may even travel to one on a guided snowshoe tour). Prices, times and venues vary, so see the website for details. Good food is a welcome distraction from the cold, but you don’t have to brave an icy climate to enjoy a festival. In sunny Miami, SOBEWFF, the South Beach Wine & Food Festival, opens from Feb. 22-26. Food Network personalities including Bobby Flay, Geoffrey Zakarian, Rachael Ray, Trisha Yearwood and other big names will lead sessions throughout the event. Emeril Lagasse, Roger Mooking and additional Cooking Channelfavorites will also appear. On Feb. 26, from 6-9 p.m., James Beard Award-winning chef Andrew Zimmern, host of The Travel Channel’s “Bizarre Foods,” will preside over Lucky Chopsticks: An Asian Night Market. He’ll present a feast of sushi, dumplings, dim sum and other dishes at The Ritz-Carlton, South Beach, on Sunday, Feb. 26, from 6-9 p.m. Top chefs from MR CHOW, a Chinese restaurant, will demonstrate how to carve Beijing duck, fillet sole and prepare noodles (guests will be invited to sample the foods). 4. Lowcountry Oyster Festival, Mount Pleasant, S.C. The Southeastern Tourism Society calls this fest one of the “top 20 events in the southeast,” and it’s easy to see why. Aside from fun shucking and eating contests, the event, scheduled for Sunday, Jan. 29, from 10 a.m. to 5 p.m. at Boone Hall Plantation, features live music, a generous selection of wines and beers, a kids’ play area and a food court representing many local restaurants. Shell out $17.50 per person for general admission, or $100 each for a VIP ticket; you canbuy online. General admission lets you into the festival, but foods and beverages are sold separately inside. VIP tickets offer access to a special tent where food and drinks are included. 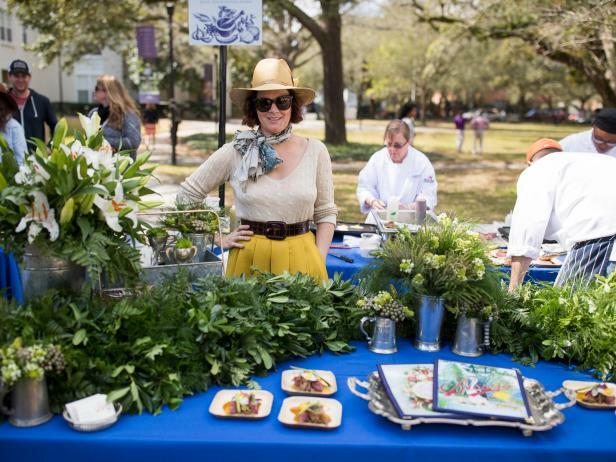 Charleston Wine + Food Festival, Charleston, S.C.
From March 1-5, foodies and wine lovers can sample more than 100 offerings scattered throughout the historic city of Charleston. 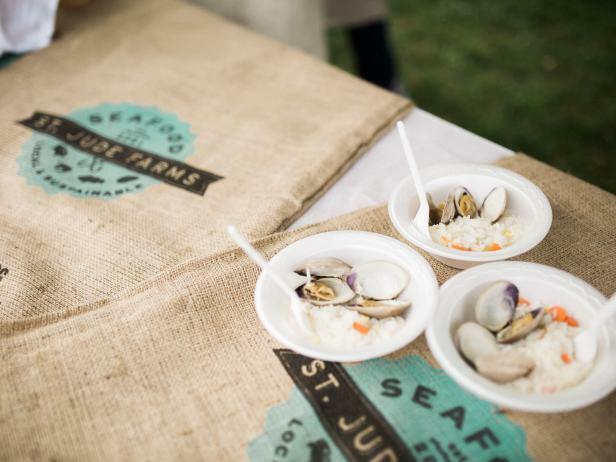 Highlights of this year’s Wine + Food Festival include Caught on Capers, an afternoon culinary adventure on beautiful Capers Island with chefs Frank Stitt, Justin Devillier, Donald Link, Kevin Johnson and others. 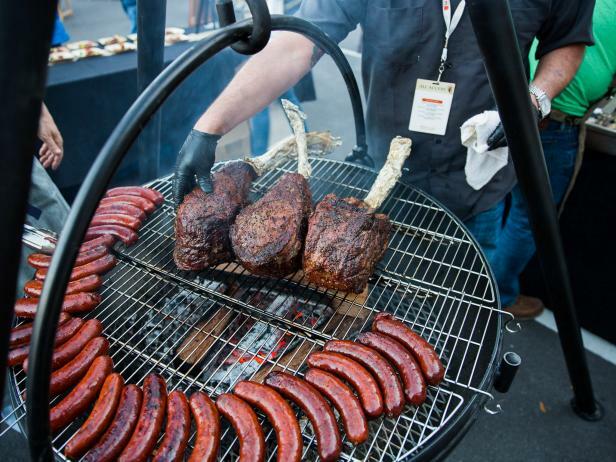 Pitmaster John Lewis, of Lewis Barbeque, will present Nassau Street Sideshow while author/editor Ruth Reichl will head up Stories From Her Kitchen, a luncheon with Vivan Howard, Jessica Grossman and other top chefs. In all, this festival features 28 beverage workshops, 32 dinners, nine excursions and more than 30 events priced under $100. Charleston Wine + Food is a non-profit organization that supports the Lowcountry’s culinary and hospitality communities. 6. New York Ice Wine & Culinary Festival, Fairport, N.Y.
Casa Larga Vineyards is the setting for this event on Sunday, Feb. 11, from 11 a.m. to 6 p.m. For a $55 ticket, you’ll get to sample ice wines from New York wineries, take a horse-drawn wagon ride into the vineyards, tour the winery and more. 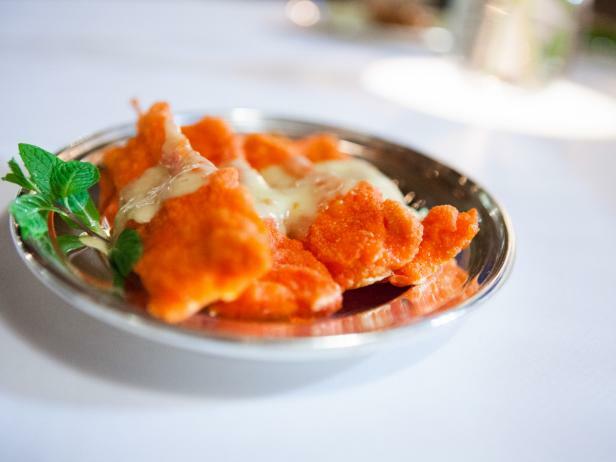 Attend a cooking or cocktail-making seminar and dine on ice wine-infused dishes, like heavenly seafood bisque and red hot duck banh mi. Don’t skip dessert, which will feature black pepper and almond macarons stuffed with sweetened mascarpone and taleggio cheeses and bits of ice wine-infused, dried apricots. 7. Second Annual Valrhona Hot Chocolate Festival, New York, N.Y. Hot chocolate connoisseurs have a festival all their own. Valrhona, maker of fine French chocolate, will throw a KickOff Cocktail Party on Jan. 18. For $35 per person, you can preview the festival’s innovative chocolate recipes and snack on savories. Each participating bakery, restaurant or chocolatier will offer exclusive concoctions during the festival itself, which runs from Jan. 21 to Feb. 5 at venues that include La Maison du Chocolat, Patisserie Chanson and The St. Regis Hotel. Prices will vary at each location. Fifty cents from each hot chocolate purchased will go to the Valrhona Clean Water Project, a charity aimed at helping the cocoa-producing community in Los Ranchos, Peru. Remember: Events that include alcohol typically have age restrictions, so check before you go. Schedules are subject to change.